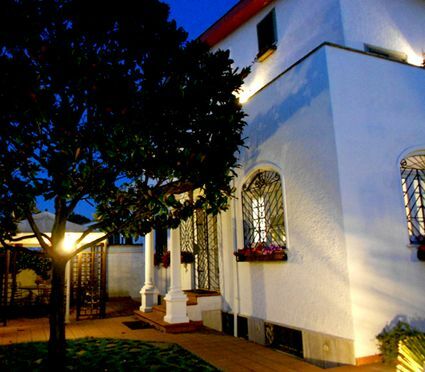 Villa Claudia B&b is a recently opened b&b in a very nice big clean and bright renovated villa. 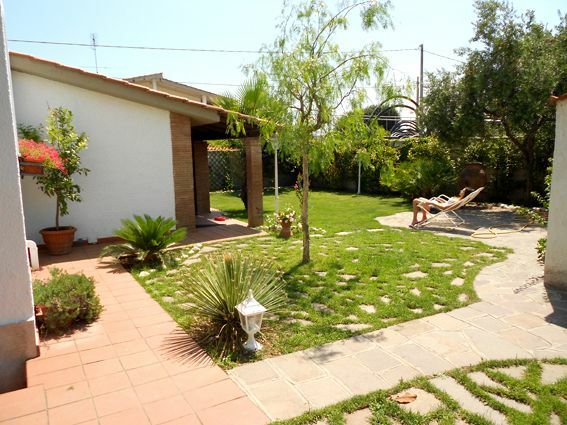 Located in Anzio just 2 mins walk from Villa Claudia railway station and less then 1 Km from the beaches. 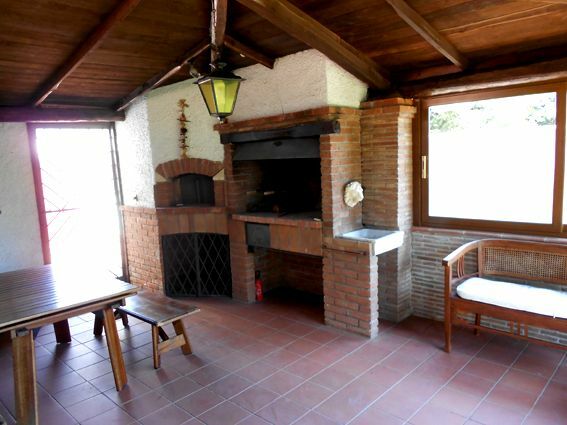 We are located in Anzio just 2 mins walk from Villa Claudia railway station and less then 1 Km from the beaches. 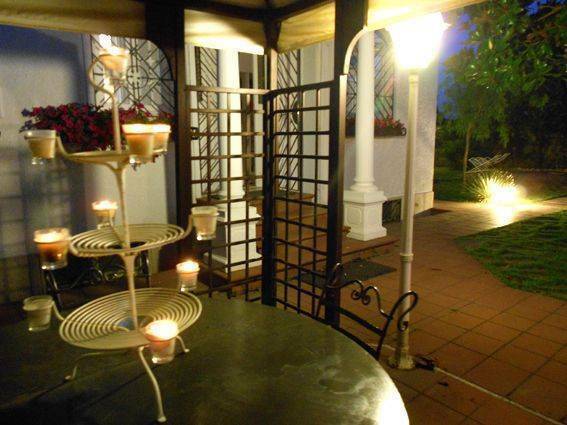 We are just 5 mins walk from Anzio Beachhead British Military. 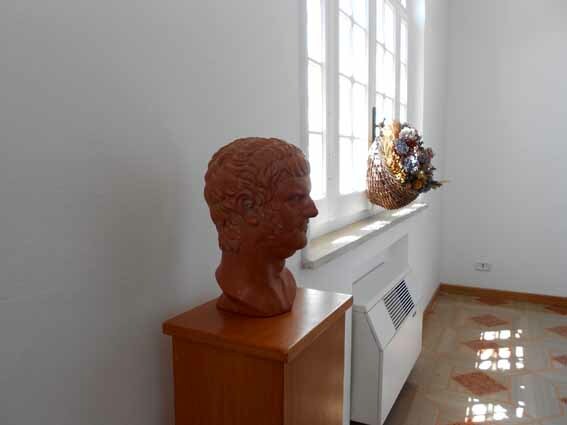 Our newly renovated villa has 3 large and bright double rooms , all have private bathrooms, Tv, wi-fi, and air conditioning, 2 of the 3 rooms also have a private terrace. 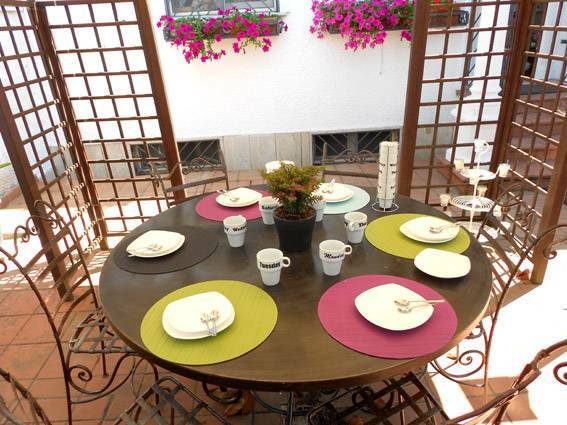 Guests can use the spacious and sunny garden with tables and lawn chairs, where they can have their breakfast or even have dinner or just have some relax after your day at the beaches, there is also an area for barbecue you prefer to stay inside guests can use the living room. An Italian breakfast of coffee and croissants is served each morning. Anzio is a city and comune on the coast of the Lazio region of Italy, about 56 km (35 mi) south of Rome. Well known for its seaside harbour setting, it is a fishing port and a departure point for ferries and hydroplanes to the Pontine Islands of Ponza, Palmarola and Ventotene. The city bears great historical significance as the site of a crucial Allied landing during World War II. from Rome you have to follow the "ss148 Pontina" then follow sign for Anzio and on via nettunense turn at via di villa claudia on via di villa claudia you will find via jenne wich is where we are located. from Rome termini take the train to Nettuno and get off at villa claudia station then follow on via di villa claudia and after 2 minutes walk you will find via jenne wich is where we are located.